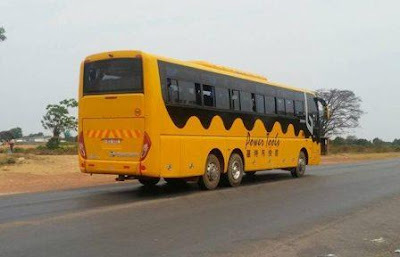 Home LUSAKA Power Tools Bus Services Kitwe To Lusaka, Booking, Offices & Contacts. 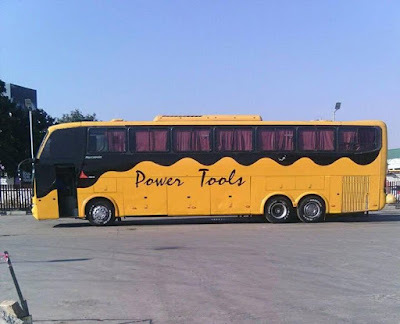 Power Tools Bus Services Kitwe To Lusaka, Booking, Offices & Contacts. 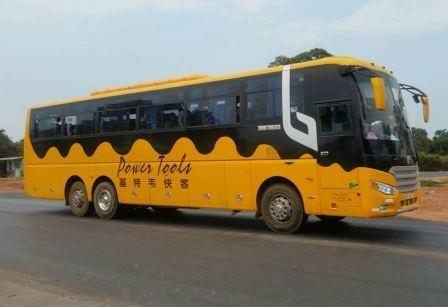 For affordable access to Zambia's major towns between Lusaka and the Copperbelt, Power Tools is the way to go. With a fleet of 15 luxury coaches, Power Tools believes in the importance of good timekeeping. 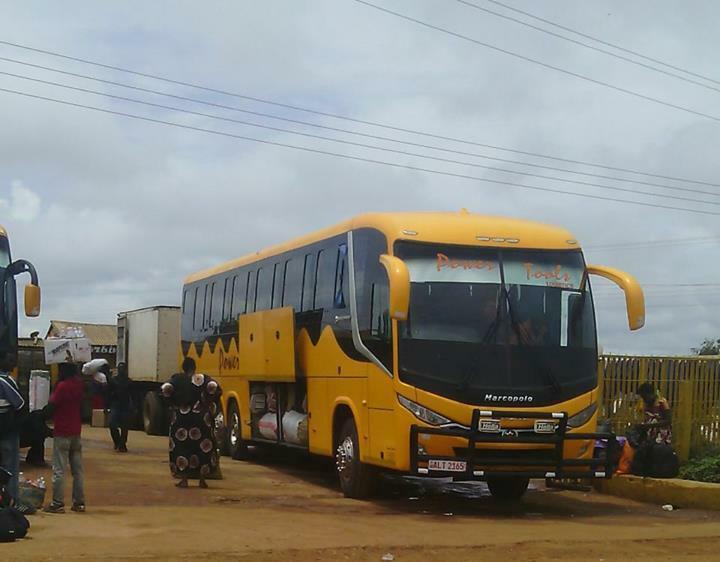 Each coach comfortably seats 69 passengers with ample leg space. 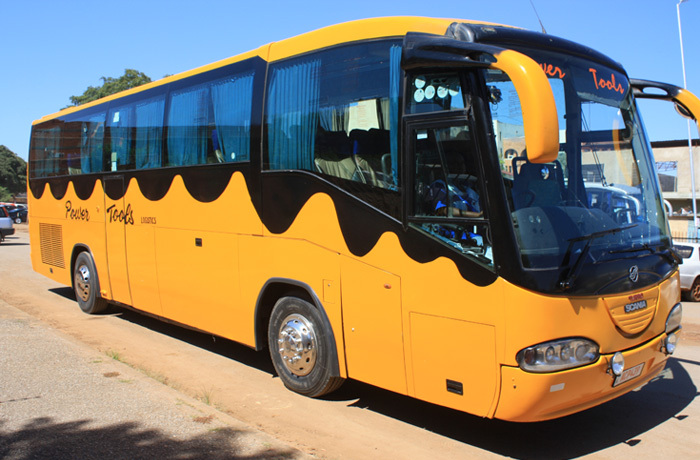 The coaches have sufficient ventilation with sliding windows and in-car entertainment which includes a TV and music system. With every ten tickets a passenger accumulates, they qualify for one complimentary ticket. Each bus is equipped with first-aid kits, fire extinguishers and has third party insurance cover. Customers can pre-book one day in advance confirming the time and date of travel. 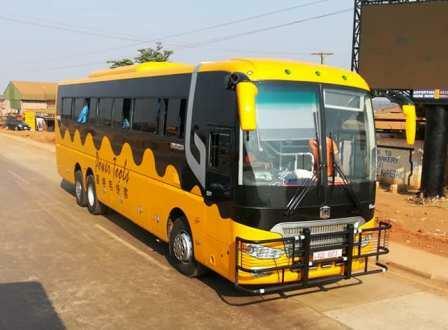 The current Power Tools route includes Lusaka to Copperbelt, Nakonde, Mpulungu and Luwingu. 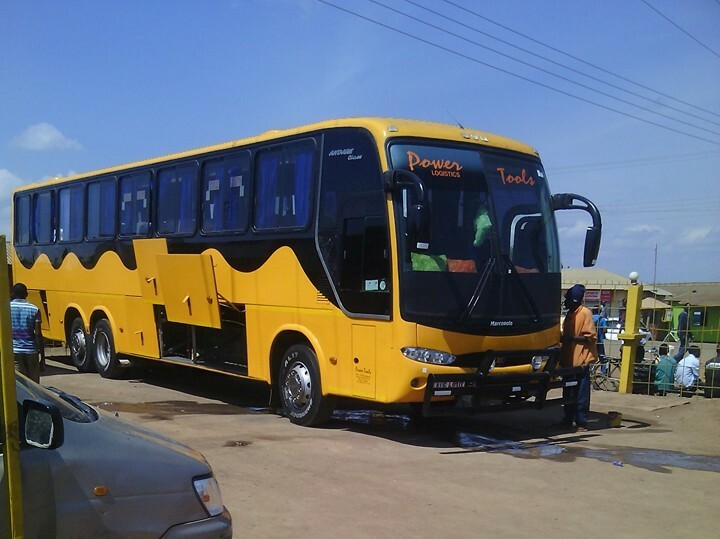 Power Tools runs a loyalty program to reward regular passengers. With every ten tickets a passenger accumulates, they qualify for one complimentary ticket. Power Tools ensures that every effort is made to ensure passenger safety. 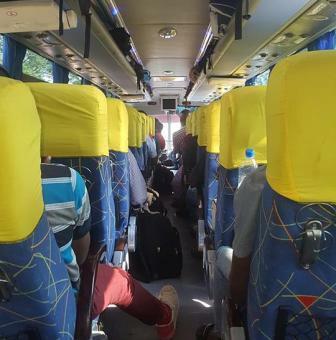 Luggage safety is guaranteed – if you accidentally leave an item of baggage on the bus, it will be kept securely for you to claim on presentation of your booking receipt. Customers also enjoy large luggage discounts. Power Tools coaches are available for corporate bookings and group travel.